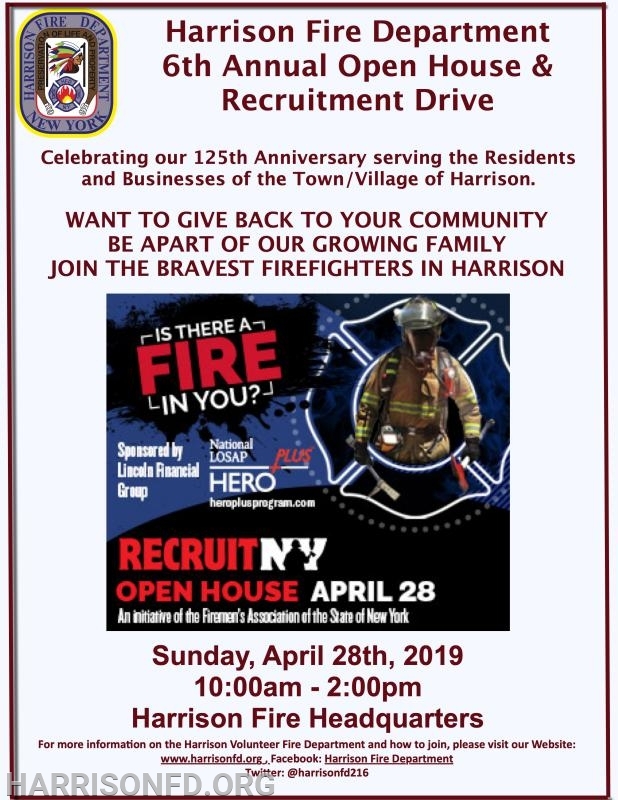 The Harrison Fire Department will be hosting our 6th Annual Open House & Recruitment Drive on Sunday, April 28th, 2019 from 10am - 2pm at Fire Headquarters. Come join us as we celebrate our 125th Anniversary serving the residents and businesses of Harrison. 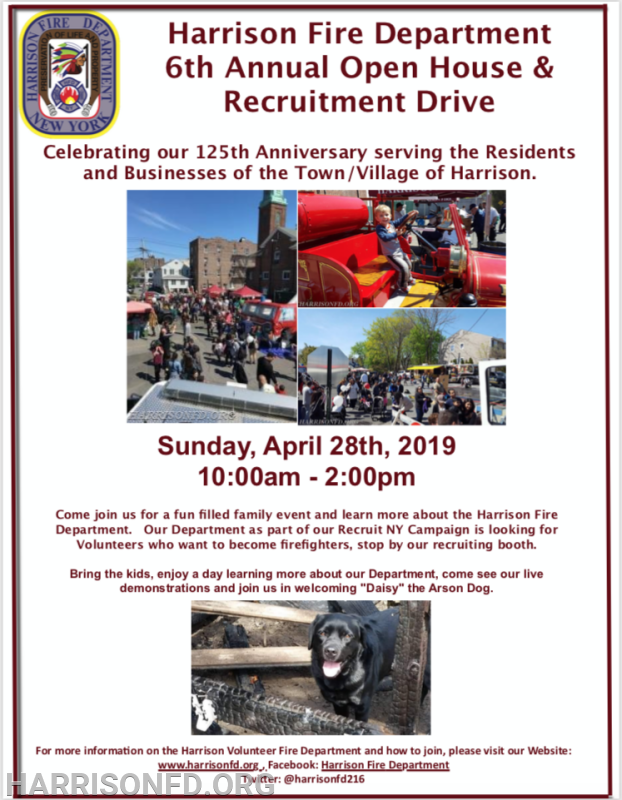 On this day, we will be going the Recruit NY Campaign as we ask our residents who want to serve their community to join the ranks of the Harrison Fire Department. Bring the kids, enjoy the day learning about our Department, see our live demonstrations and welcome "Daisy" the Arson Dog. 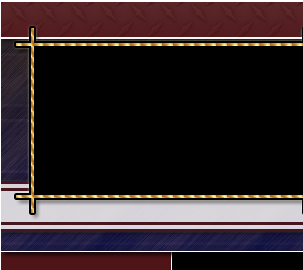 See you all there.